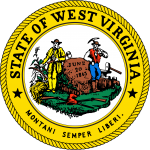 The Virginia advance health care directive(living will) is a legal document that a person (Principal) is able to complete, while they are aware and of sound mind. The document will allow the Principal to plan their medical care so that when they are coming to the end of their life, their health care providers and their health care agents, will have an ability to refer to the document, to be certain they are honoring the Principal’s wishes. 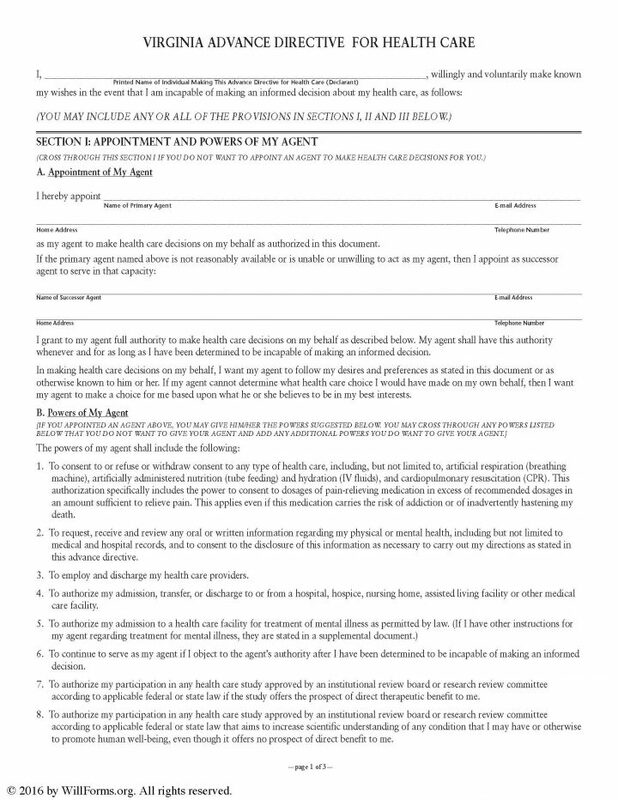 If the Principal has not yet appointed a health care agent, they may do so on this form. The document must be witnesses to be effective. The Principal should understand that, they may change or revoke this document as they wish.